Openlab is collaborating with Flowpix video production for their Conference Center’s customers. 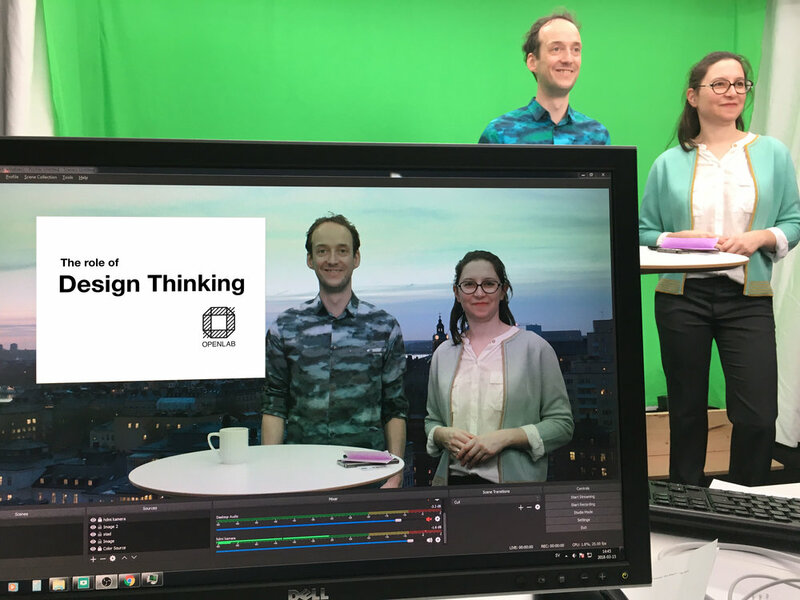 Flowpix have set their TV studio at Openlab and together we are a strong team that can help you with your events. Flowpix have long experience worldwide in video and film production, and in the packages below, you can preview the 4 main products options available. Filming and editing of summary of the event including mingle, parts of the presentations and short interviews with participants, organizers and speakers. This is where you want to tell us what you did during the event into a video cut of a 1-2 minute that can be used in social media or in other contexts. - Summery video together fullrecording (2) 6.000 sek on top of half or full day production. 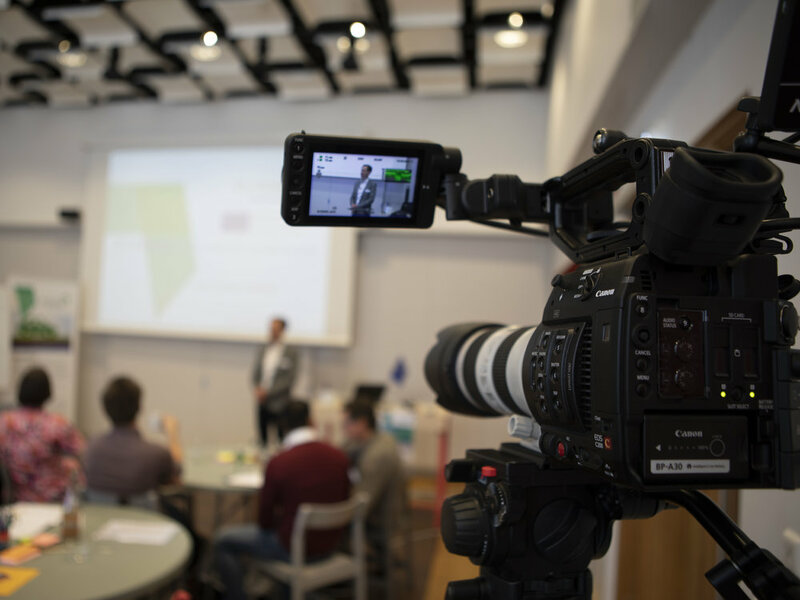 Filming and editing of the entire seminars and presentations where you include the slots in the presentation. You can get full and shortened versions as desired. High quality Live broadcast with one or two cameras to the desired streaming platform such as Facebook, Youtube, Vimeo or other preferred supplier. Making of TV studio content at Flowpix TV studio at Openlab during or after your event. You are welcome to contact us with your request for more details.